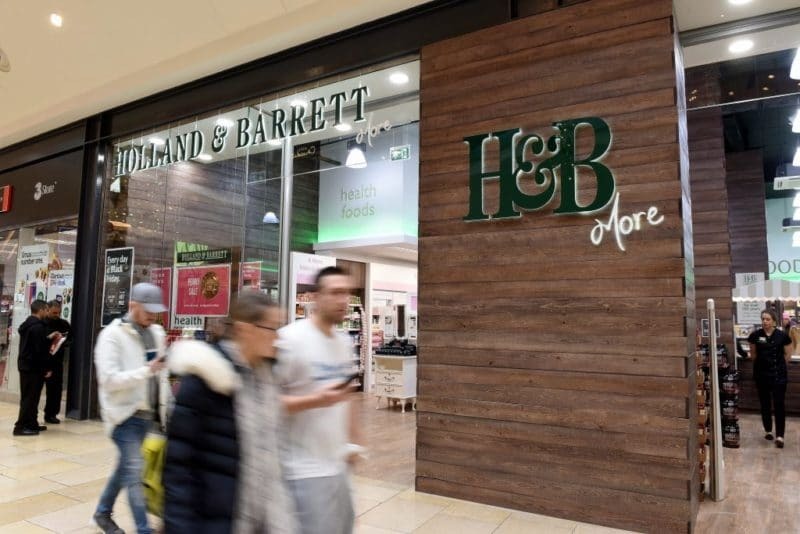 Holland & Barrett (H&B) is pledging a change of culture at the company after ‘embarrassing’ disclosures this week over late payments to suppliers. On 8 April the health food retailer was named and shamed by the Small Business Commissioner over what he called a ‘purposeful culture of poor payment practices’. The Commissioner’s intervention was reported widely across print and digital media, including BBC Breakfast News, The Guardian and the Financial Times. In a statement written by senior H&B executives and shared with Natural Products Global, the company says it ‘shares the view that the prompt and reliable payment of suppliers, particularly small suppliers, is both critical to Britain’s economy and the morally right way to do business’. The company says that in future it ‘aspires to be a partner of choice for suppliers’ and is determined to ‘eliminate late supplier payments – for the economy, for small suppliers and for our own future success’. 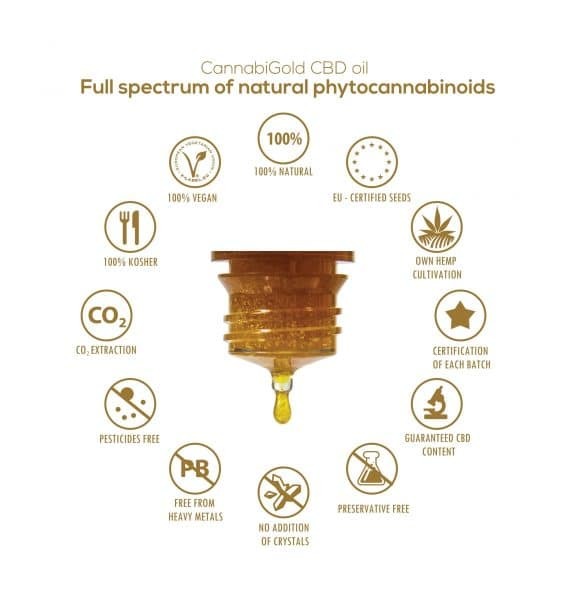 The retailer says that as part of current improvements it is reviewing and updating all existing supplier contracts, and will be ‘actively reaching out to all partners to discuss how we can better meet our mutual commitments and build a sustainable platform for success’. H&B also states that it has been investing substantially in digitalizing the business through new technology, including the imminent roll-out of a new electronic payment system.